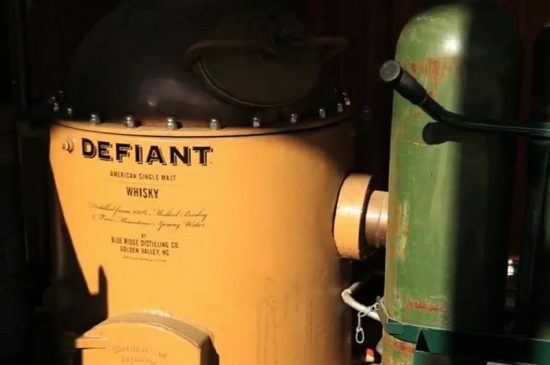 From salvage divers to whisky distillers, how one North Carolina company is changing the rules and having a great time doing it. "What a great film - a love letter to small town America. There is something for every American to lean in to in this film - whether you are a new business, a millennial, a fan of Mayberry, a farmer, or a person who wants reassurance that the American way of life is alive and well - it is in the film." © The Real Mayberry 2018. All rights reserved.